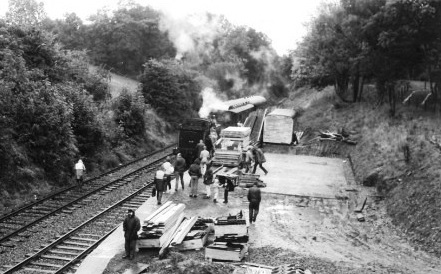 Originally there was no railway station at Birkhill only a short siding and water column which serviced the Birkhill Fire Clay Mine. 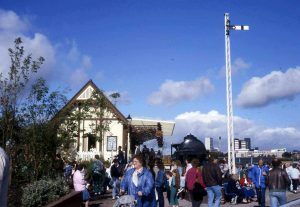 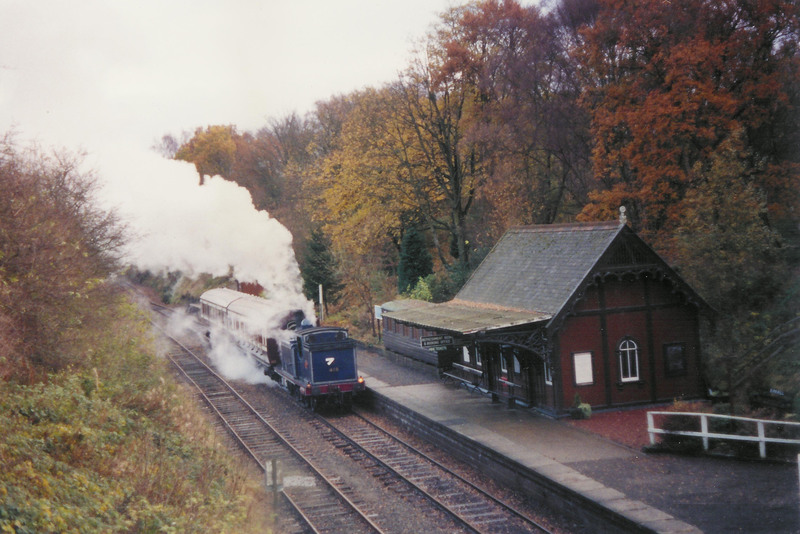 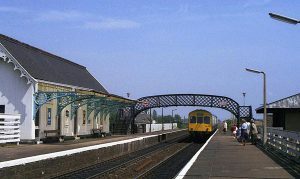 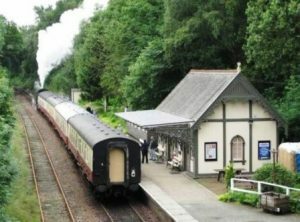 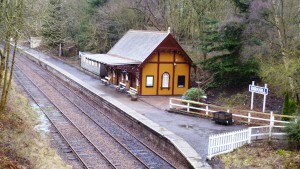 The present Caledonian building started its life as the Monifieth Station, part of the then Dundee to Arbroath Railway. 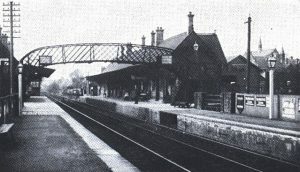 The station was opened on 6th October 1838. 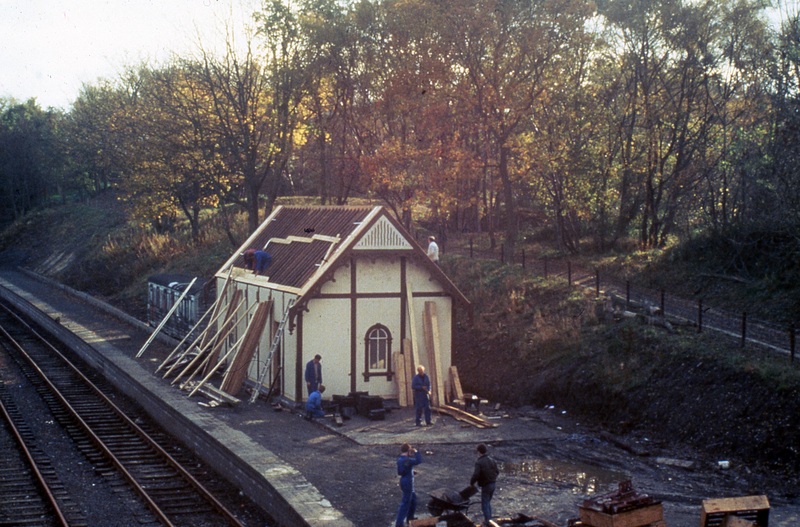 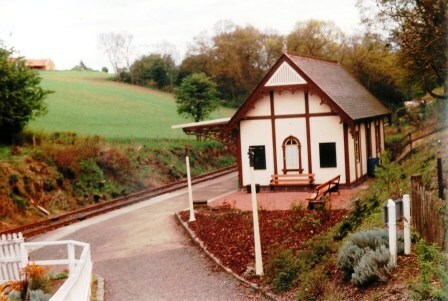 Construction of the station took place in the spring of 1989 just prior to the official opening. 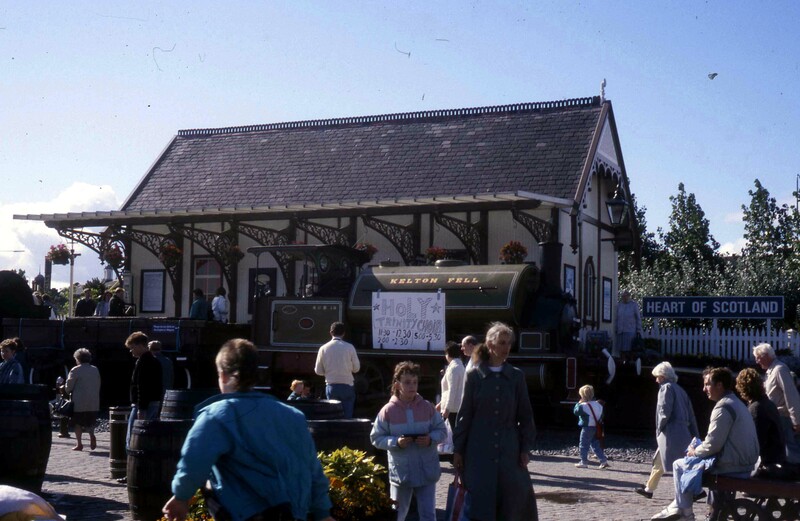 The station exterior has had a few colour schemes over the years!